Aaron Finch hopes his player to do well in coming matches. Despite their last two T20 wins in Zimbabwe, Australia's T20 skipper, Aaron Finch believes Australia have plenty of things to improve on from here to perform better in the World Cup 2019. Australia's two wins at Harare broke their losing streak of nine matches that gave Aaron Finch some kind of hope under the new head coach Justin Langer. But Finch feels enjoying some victories again is not enough and asked his teammates to continue the good work until they achieve all their feat. Australia's main players, Steve Smith and David Warner are out of the game till the next March due to their involvement in ball-tampering. "There (is) improvement to be had," Finch said in Harare. "I thought we were sloppy in the field at times (against Zimbabwe), I thought there was an opportunity to bowl a little bit tighter at times. 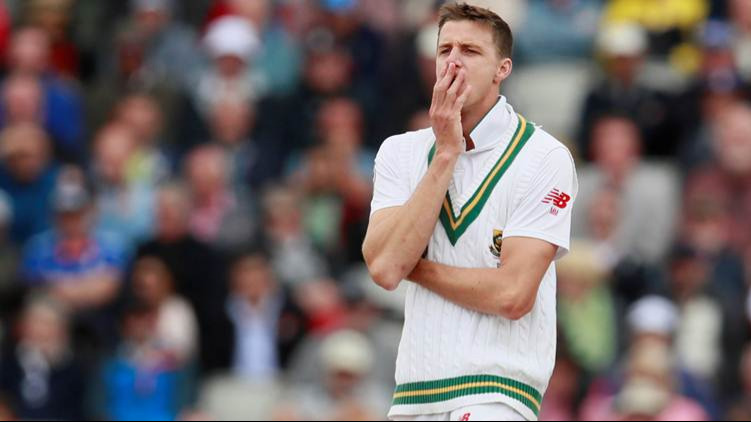 "I know they came hard, but I thought we could have bowled a few more good balls and made (them) hit us off a length. "So there's still room for improvement (and) in terms of complacency, I don't think so at all." 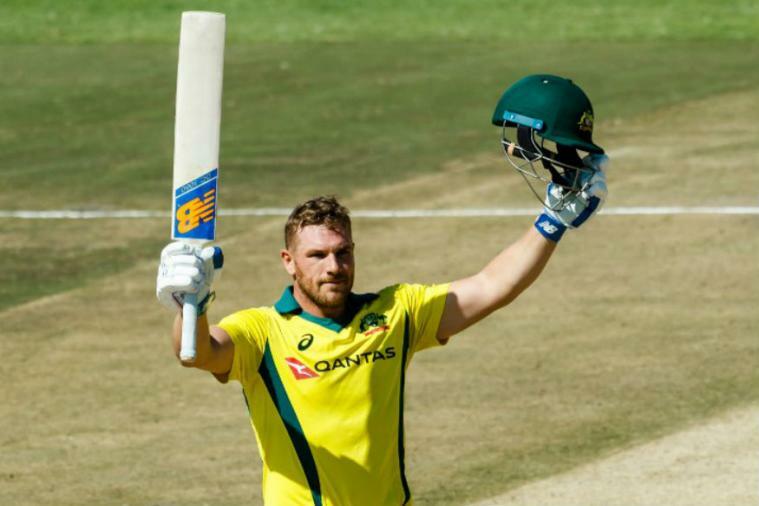 Aaron Finch admits that Australia has enough experienced players in his middle-order who can perform whenever required. The likes of Glenn Maxwell, Travis Head and Nic Maddinson in the middle order makes the squad powerful. "The guys have been training very hard," Finch said. "They're out there (training) now, the guys who haven't had much of a hit. "Obviously you can't replicate match conditions but they're still getting as much work in as possible so I'm not concerned about that." Aaron Finch also talked about how the team was motivated throughout their UK tour that ended up in a very disappointing manner. Australia failed to gather a single win on their away tour to England. 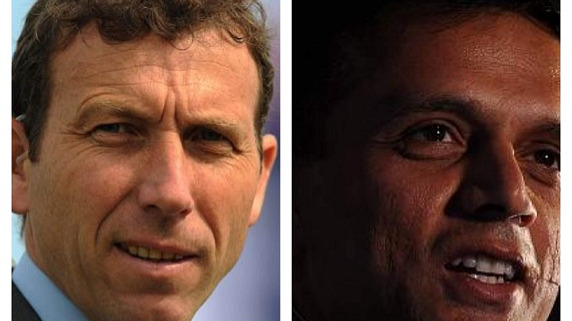 "Obviously the results were horrendous for us, we lost all six games," he said. "But we couldn't question how we trained or the intensity that we trained at. 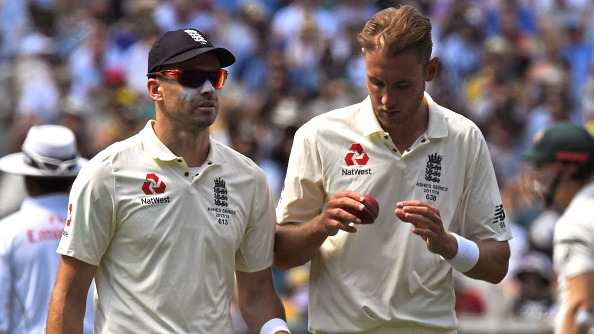 "I think when you get a bit of an inexperienced group together and you get on the back foot early, you're chasing your tail a lot and England just did not let up. They didn't give us a sniff to get back into the series at all. That's the quality side that they are at the moment. "I think the mood in the camp was always positive. And I think coming here, we've brought that confidence that we had and probably a bit more self-belief coming to a new tournament against two sides that we haven't played in a while, compared to a (England) team that dominated us last summer and did so again. "New opposition and a new environment has made a world of difference so far."